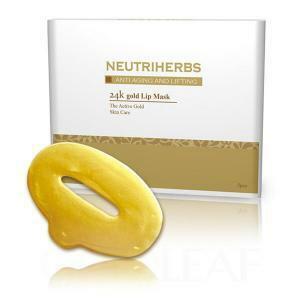 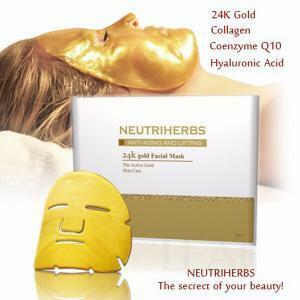 Cosmetic gold products are 24k gold collagen mask has been specially designed to ensure that your skin absorbs the nutrients in a way that will leave your feeling completely refreshed. 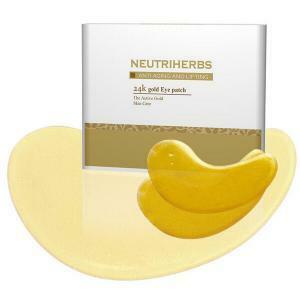 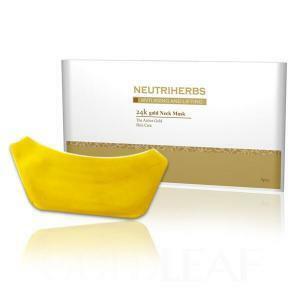 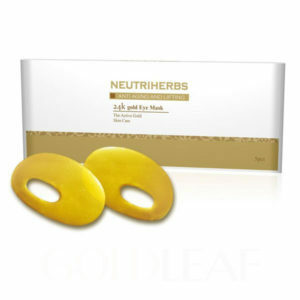 Masks will hydrate your skin and help stay fresh and youthful, minimizing appearance of fine lines and wrinkles. 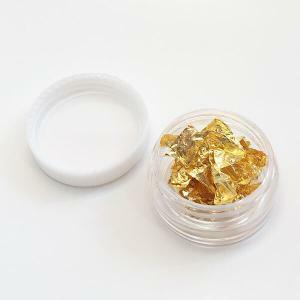 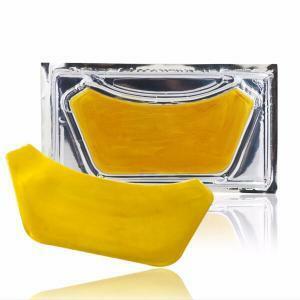 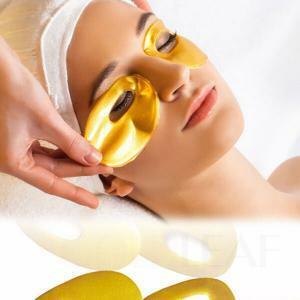 Available as in 24k Gold Gell or ready made gold masks.